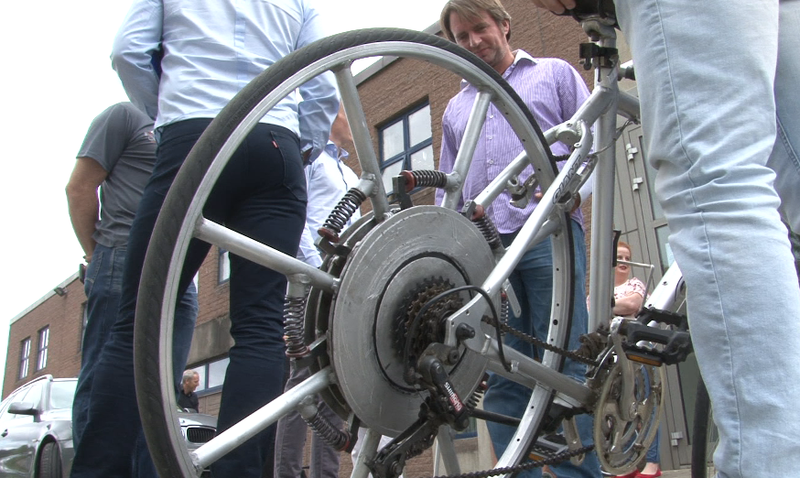 Some 10 years ago, the first E-wheel with built-in kinetic energy recovering system was launched in the World Climate conference in Copenhagen, Demark. Name as the Copenhagen Wheel. 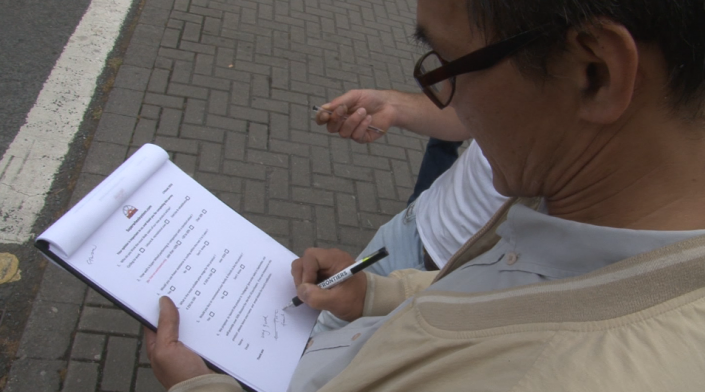 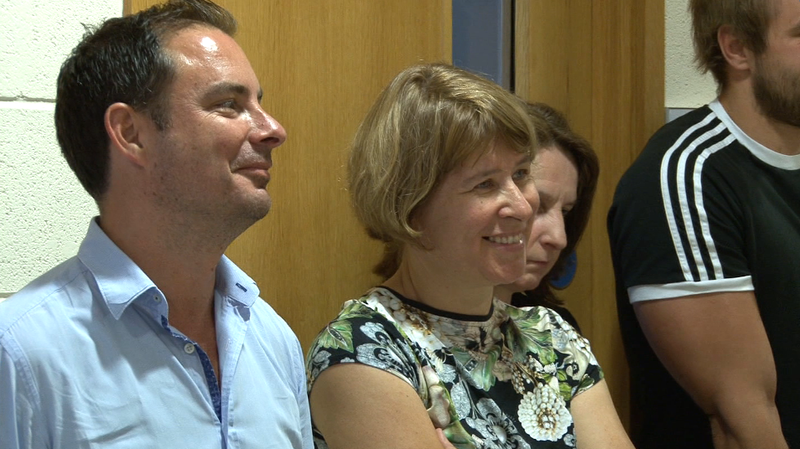 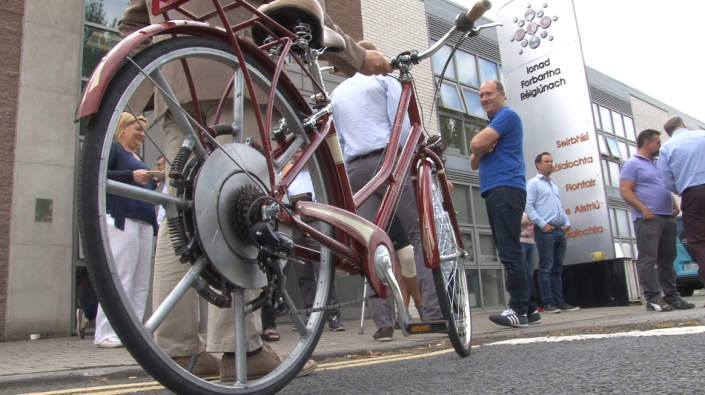 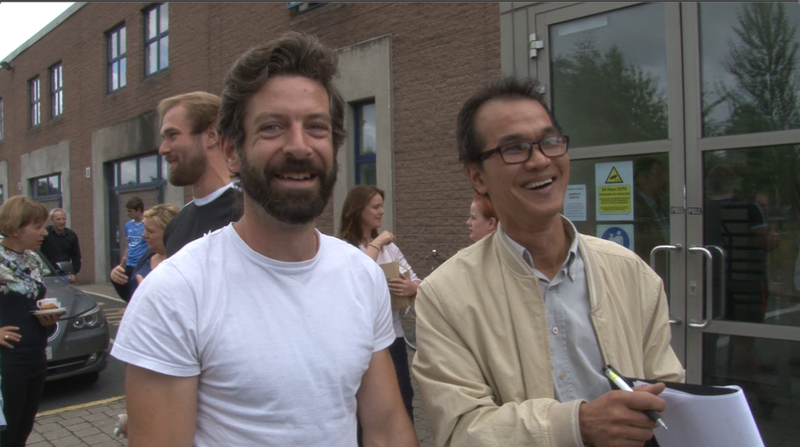 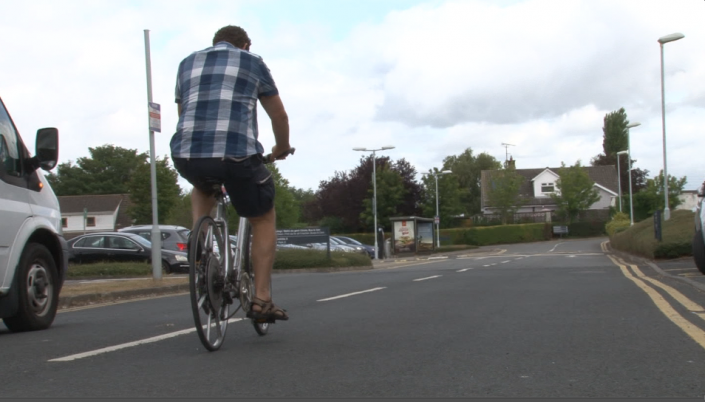 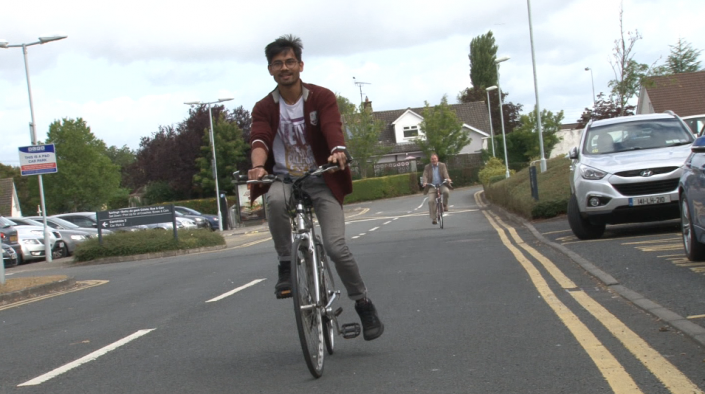 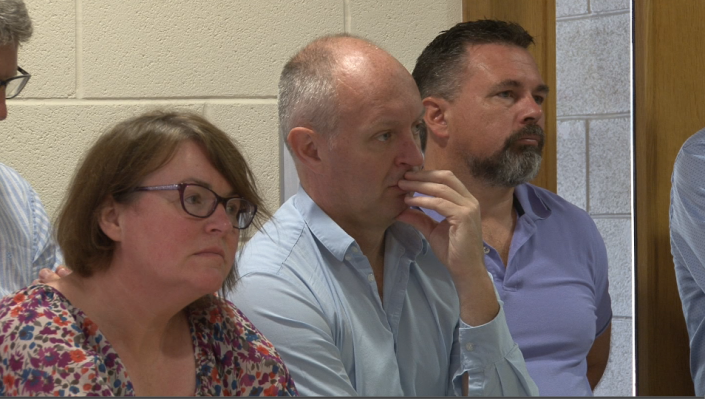 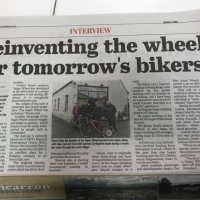 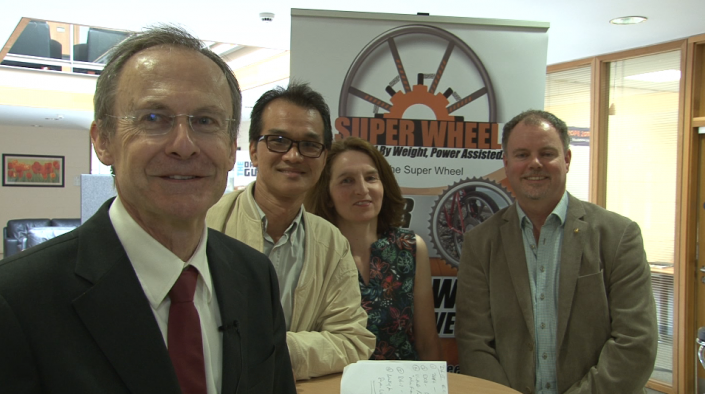 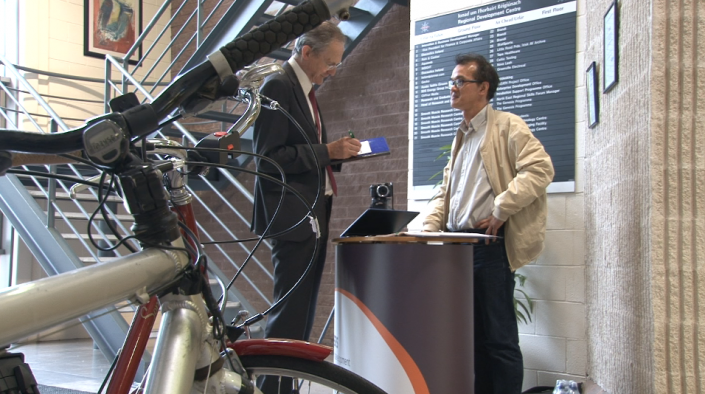 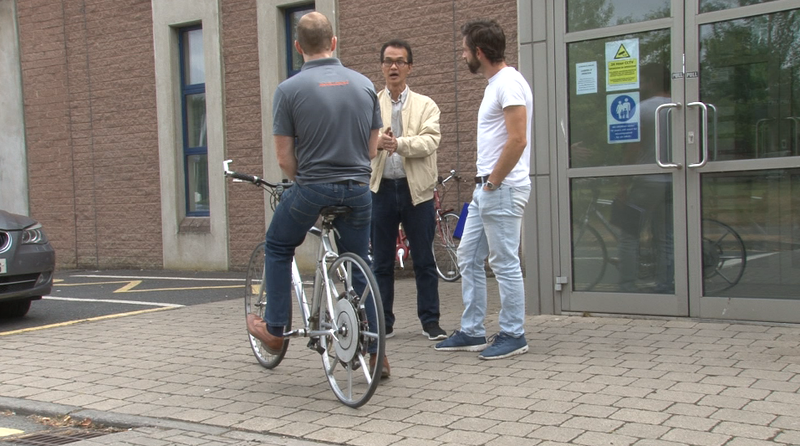 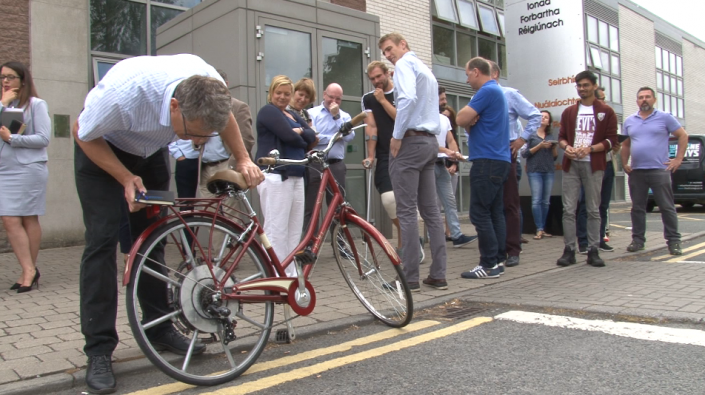 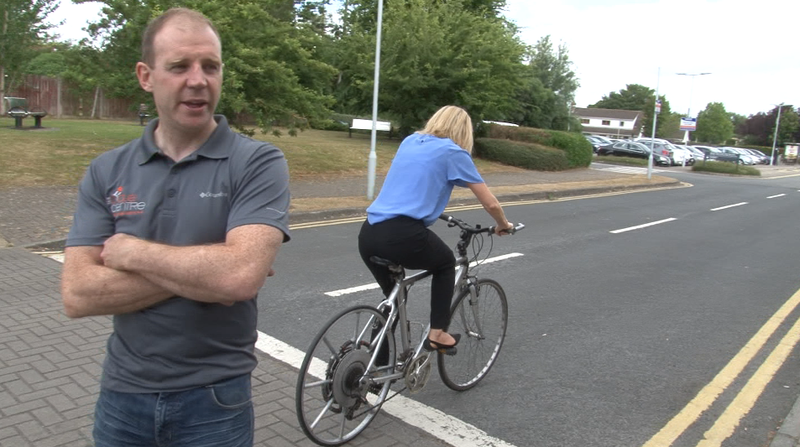 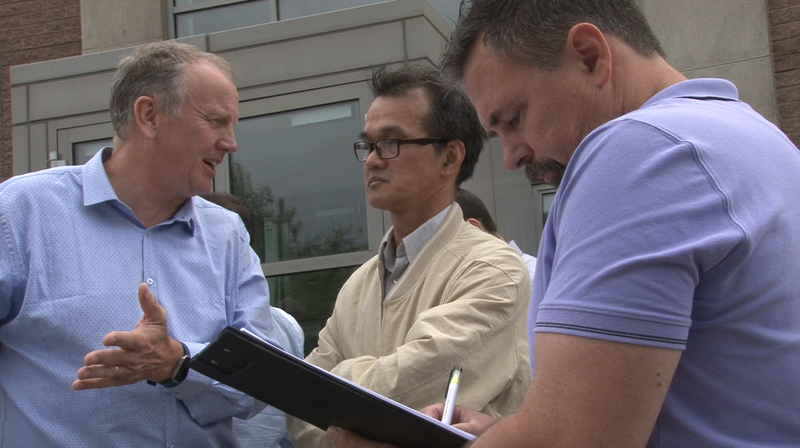 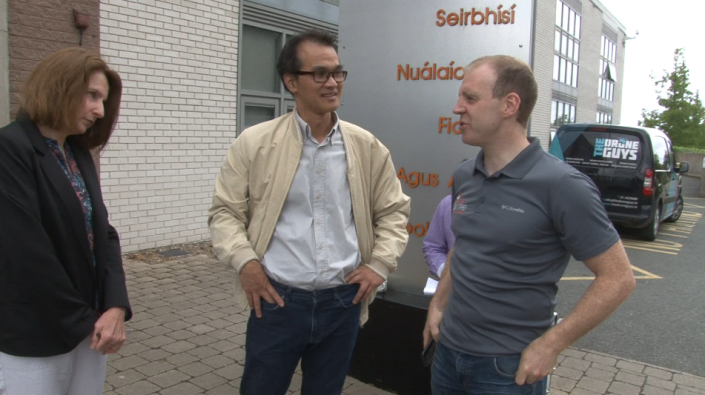 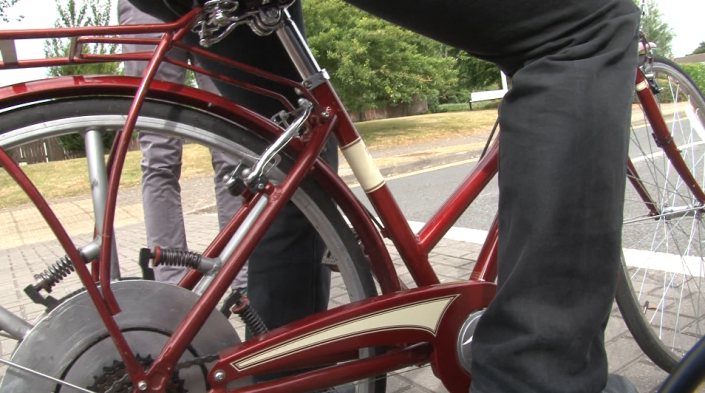 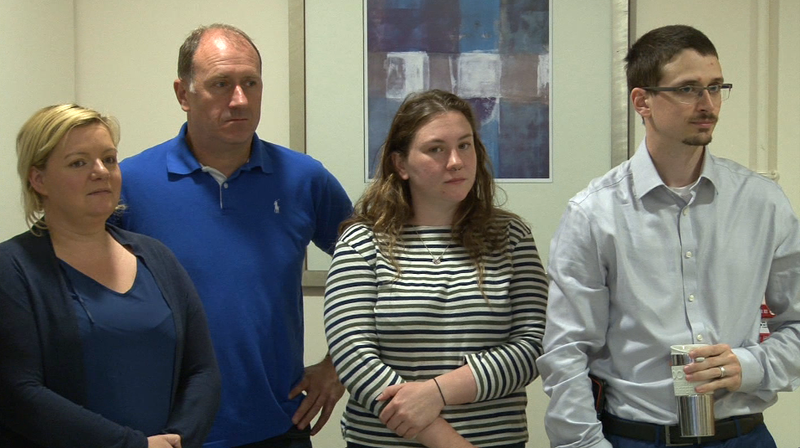 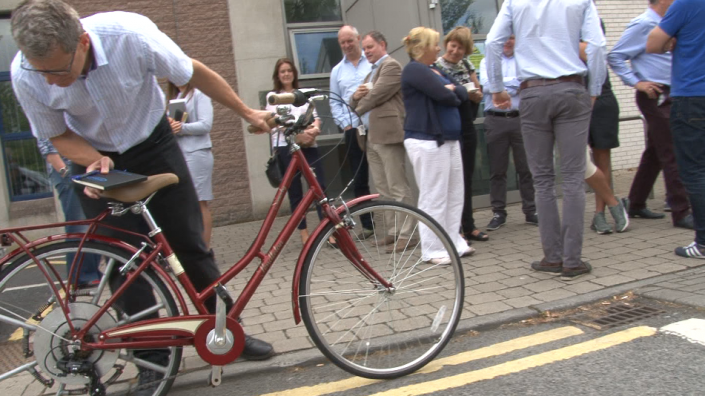 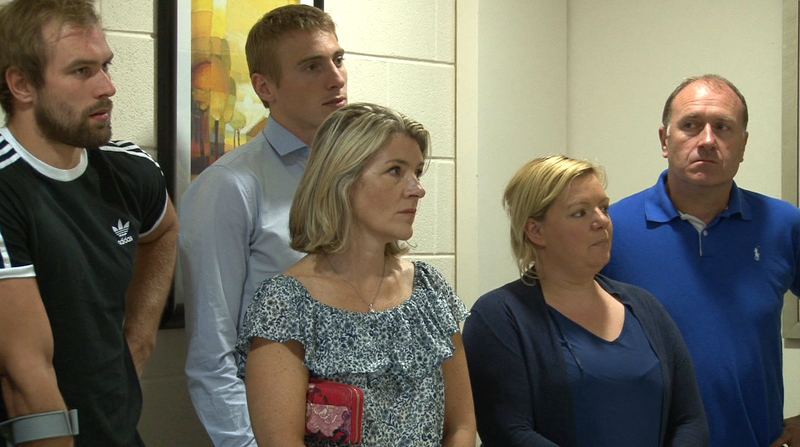 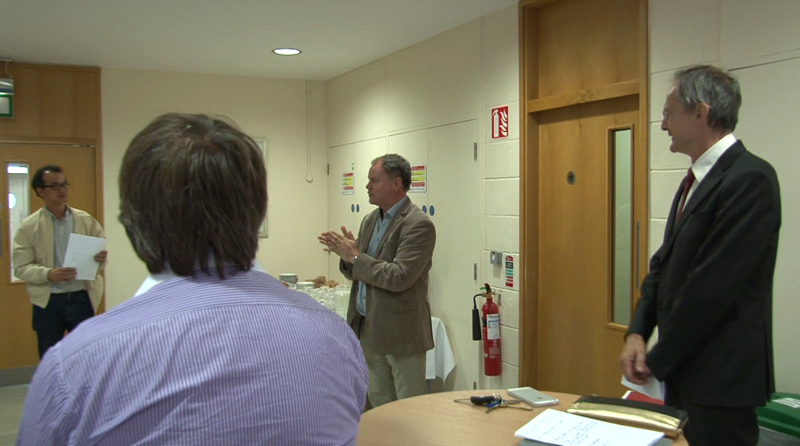 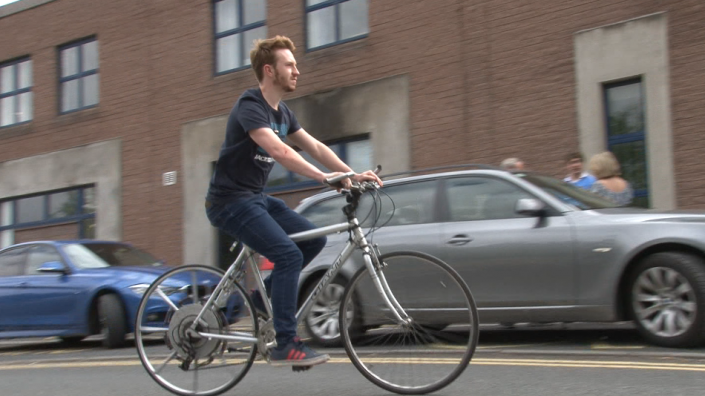 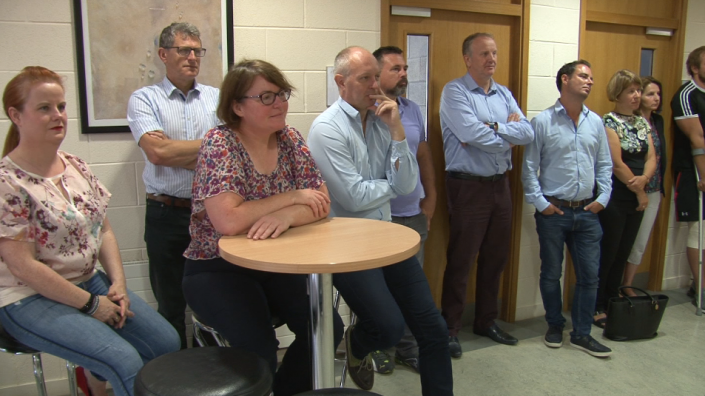 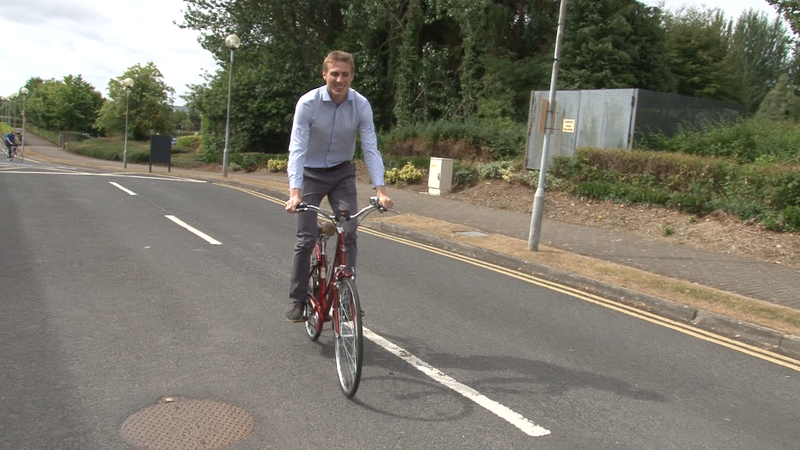 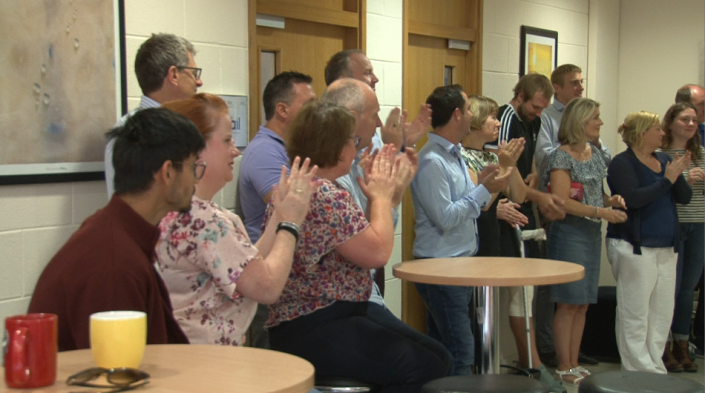 On July 17th we had a Pre-launch & Trial run event for the first bicycle wheel with built-in ‘Weight(mass) to energy conversion system in RDC DKIT, Dundalk, Ireland – The SUPER WHEE… should also known as…. 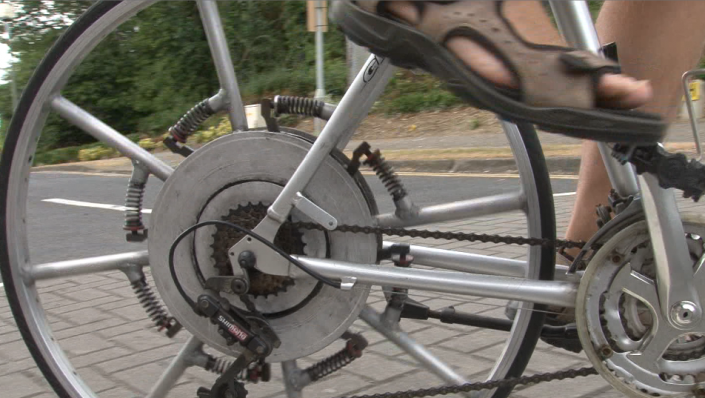 the Dundalk wheel. 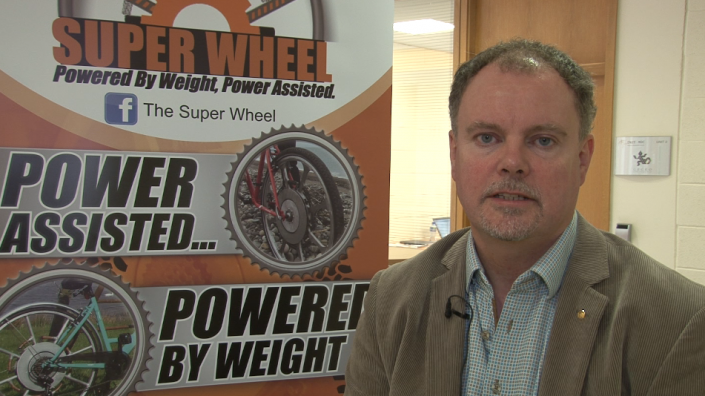 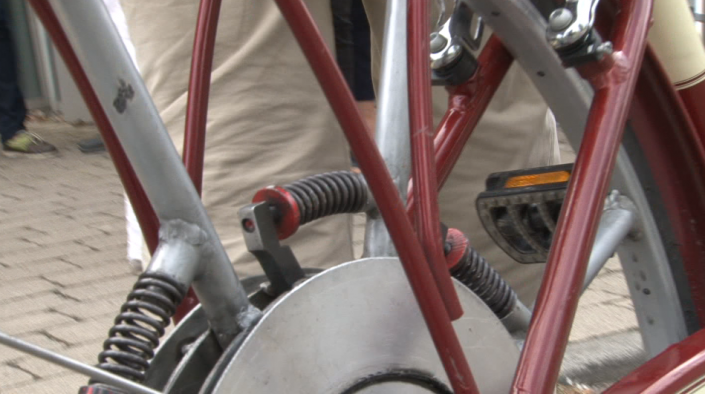 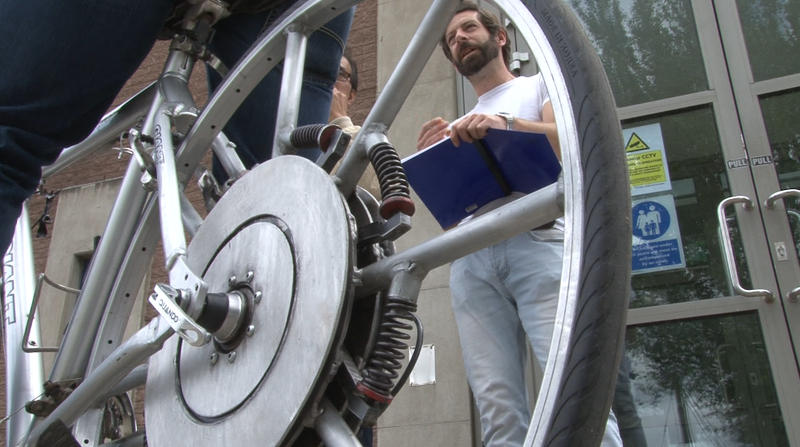 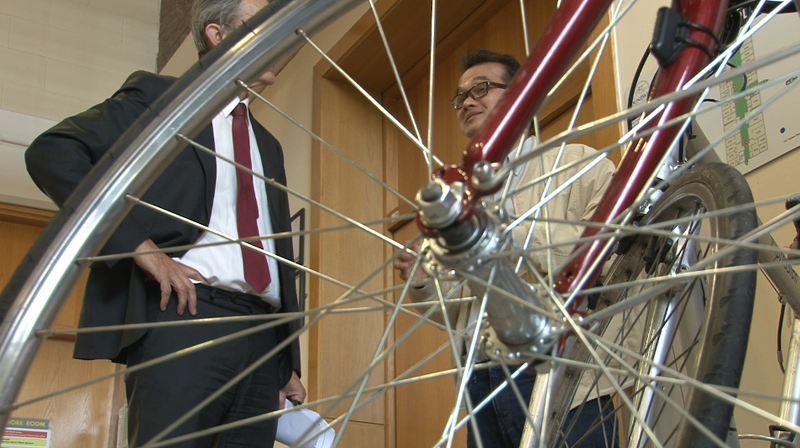 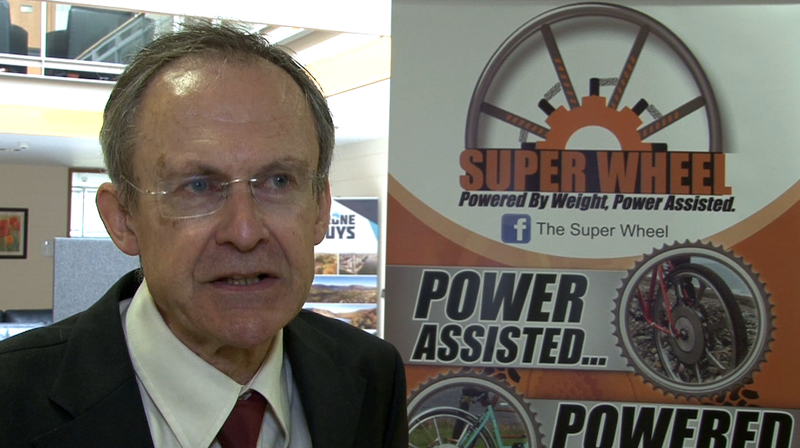 Super Wheel developed as the alternative to E-bike to improve cycling efficiency.